According to the American Academy of Dermatology, one in five Americans will be diagnosed with skin cancer in their lifetime. Basal cell and squamous cell skin cancers must be treated. Treatments for skin cancers are best performed by dermatologists who are specially trained to select the best method of treatment. Treatments may involve a variety of surgical and non-surgical options and one option is not going to be best for everyone. 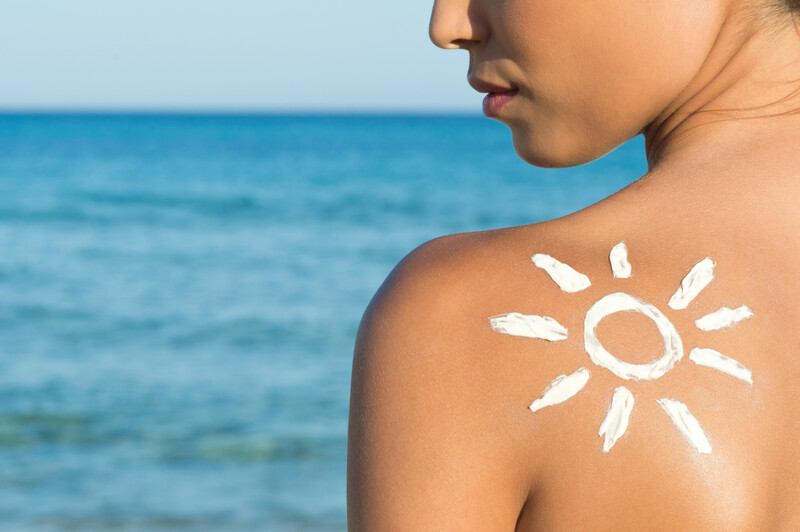 Epiphany Dermatology offers all of the surgical options for skin cancer treatment. Epiphany Dermatology offers a safe, non-invasive way to treat non-melanoma skin cancer with the FDA-approved superficial radiation therapy (SRT) machine. 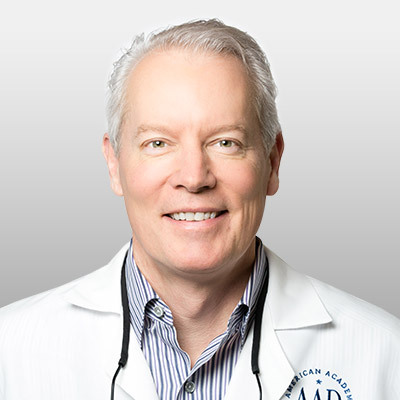 Epiphany Dermatology is the first practice in Fort Worth, and one of only a few in Texas, to offer this treatment option. Only a few dermatologist in the country are able to offer their patients a non-surgical choice for treating basal cell and squamous cell skin cancer. New technology has created the ability to precisely control X-ray energy to only penetrate the area involving the skin cancer, minimizing unwanted effects on local normal skin. This means we can offer a virtually painless procedure often with minimal scarring. Most importantly, the SRT-100 has a cure rate of 95 to 98 percent! Superficial Radiation Therapy is also a great alternative to surgery for people who may not be good surgical candidates, are on blood thinners, or tend to form keloids or scar easily. The treatment consists of 12-16 short visits three times a week. Treated areas usually have some redness, scaling or crusting during the last few treatments. Once treatments are complete, the spot usually returns to the normal skin color over several weeks. Side effects can be a long lasting change in the color of the skin around the site and/or a change in the thickness of the skin at the treatment site. Make an appointment to find out more and ask to see our before and after photos!